I was recently invited for a preview of Luminox’s latest Lockheed Martin-licensed Luminox F-22 Raptor Chronograph watch series. 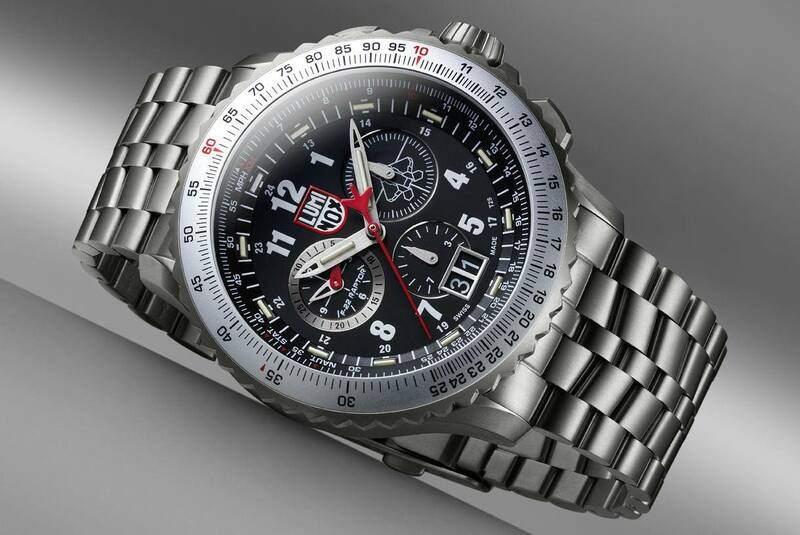 The new watch series is inspired by the premier fifth-generation jet fighter and are extremely rugged and features solid titanium cases and slide rule bezels. 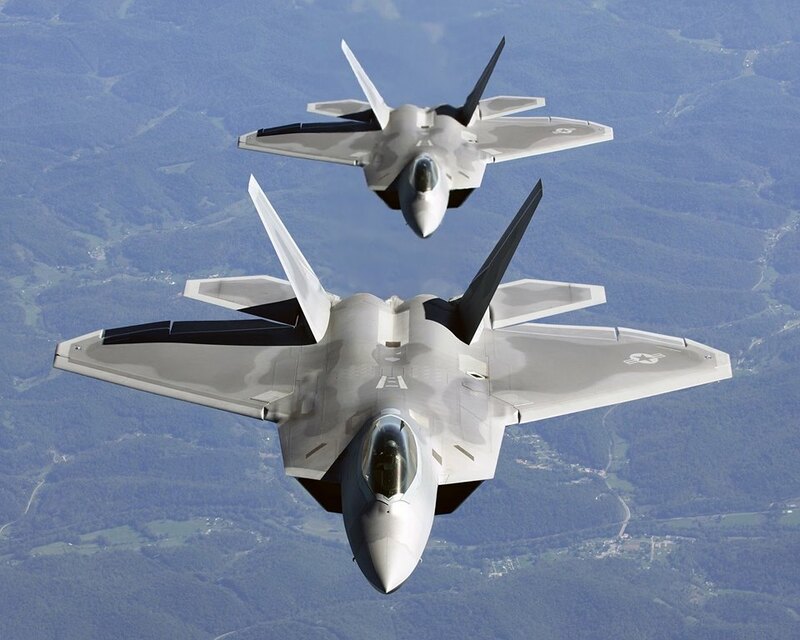 The F-22 Raptor from Lockheed Martin is currently the most advanced fighter jet ever built, with it and it’s sister the F-35 Lightning the only two (2) fifth-generation fighter jets currently in service. 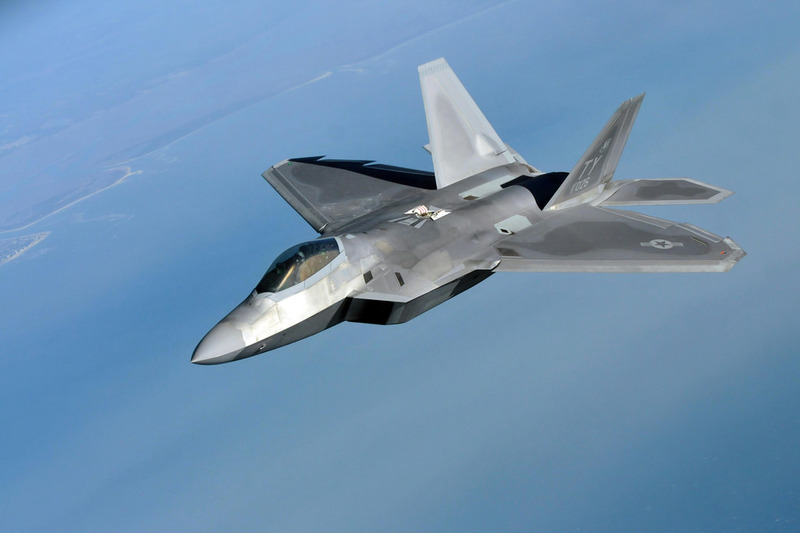 The Raptor’s combination of stealth, aerodynamic performance and situational awareness gives the aircraft unprecedented air combat capabilities, especially in today’s long range warfare. Lockheed Martin produced 195 of these amazing jets for the United States Air Force, with the last one being delivered on May 2, 2012. 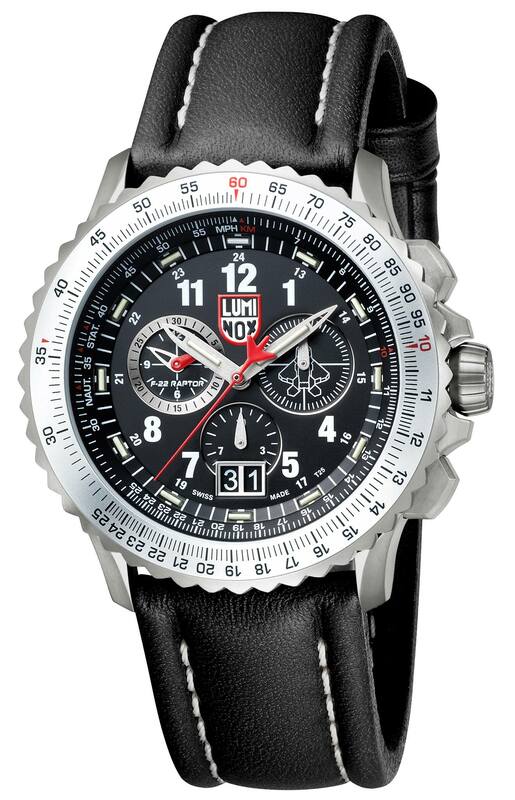 “The jet itself is the state-of-the-art stealth fighter jet that does the heavy lifting for the U.S. Military, employed extensively in our current military operations,” says Luminox Founder, Barry Cohen. 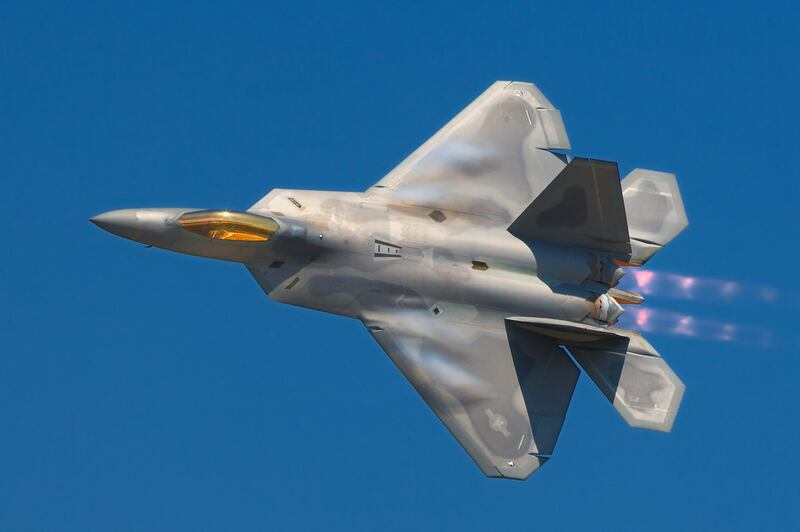 The F-22 Raptor can soar 10 miles high and fly at supersonic speeds for extended periods of time, thanks to its ground-breaking “supercruise” technology, which propels the jet to speeds greater than Mach 1.5 without the use of afterburners. In addition, the Raptor has a stealth profile thanks to its design and coating making it virtually undetectable by radar. Managed to have a close up look of the watches at the media preview. 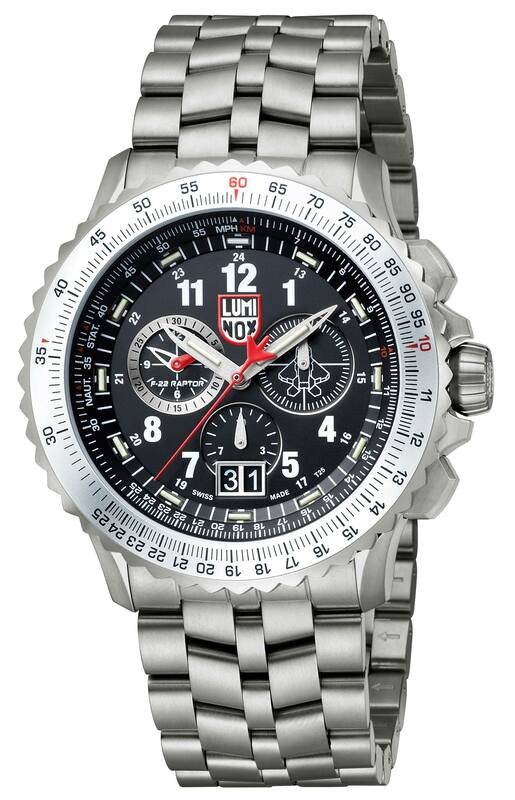 The Luminox F-22 Raptor Chronograph is built of solid titanium which is high strength and highly resistant to corrosion in sea water, aqua regia, and chlorine. 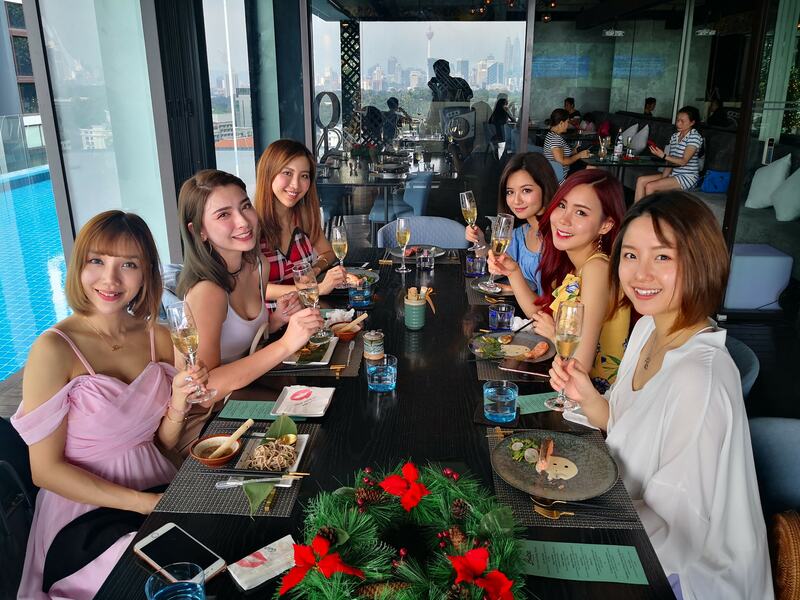 The watches are available in four models; a black dial version available on a solid link titanium bracelet, or a black or brown leather strap; and a white dial model with a gray webbing strap. Luminox has partnered with Lockheed Martin for the last 16 years resulting in a series of creative timepieces inspired by the most remarkable strategic aircraft in aviation history. 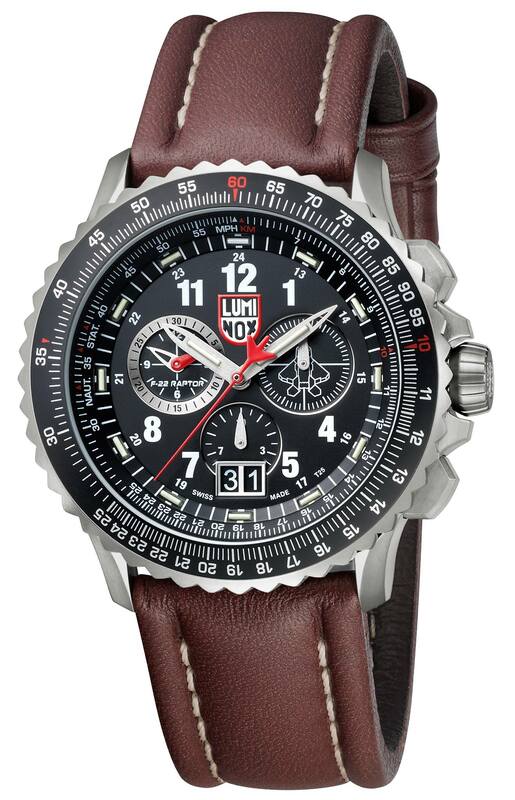 The design of the Luminox F-22 Raptor Chronograph incorporates elements of this cutting-edge fighter plane: the crown shape is taken from the tail cone and the top view of the bracelet mimics the top view of the jet, all functional angles, while the case back features an engraving of the F-22 Raptor from above. The new 44mm Swiss Made chronographs are built of solid titanium, a material that is both stronger and much lighter than steel, and comes with a utilitarian slide rule bezel, perfect for the calculations a pilot has to make while on a mission (e.g. conversions, fuel consumption, air speed and distance calculations and more). 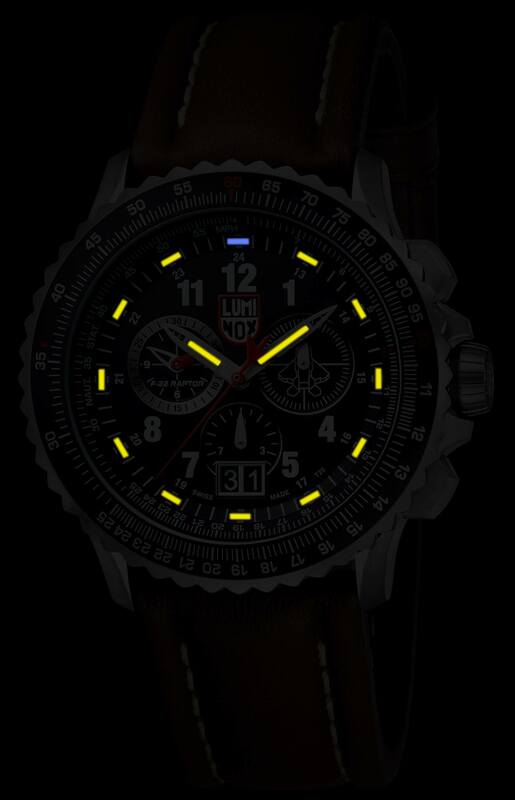 The F-22 Raptor Chronographs are incredibly legible, easy to read at a glance in the day or in total darkness — thanks to Luminox’s self-powered luminosity that guarantees that these watches will be illuminated constantly for up to 25 years. The dial layout is the traditional three-subdial chronograph format, displaying running seconds, elapsed minutes and elapsed hours, with a central chronograph second hand. An oversized date is positioned at six o’clock. 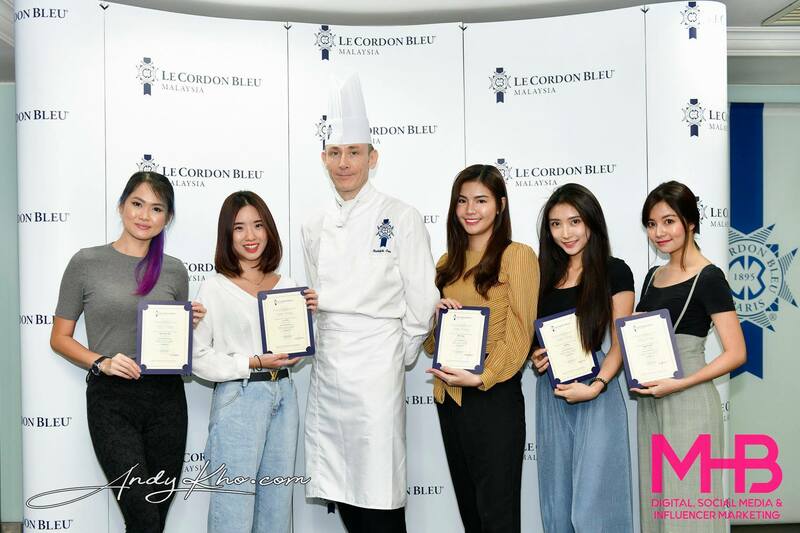 The watches are powered by Swiss quartz movements and the 44mm titanium case is water resistant to 200 meters. 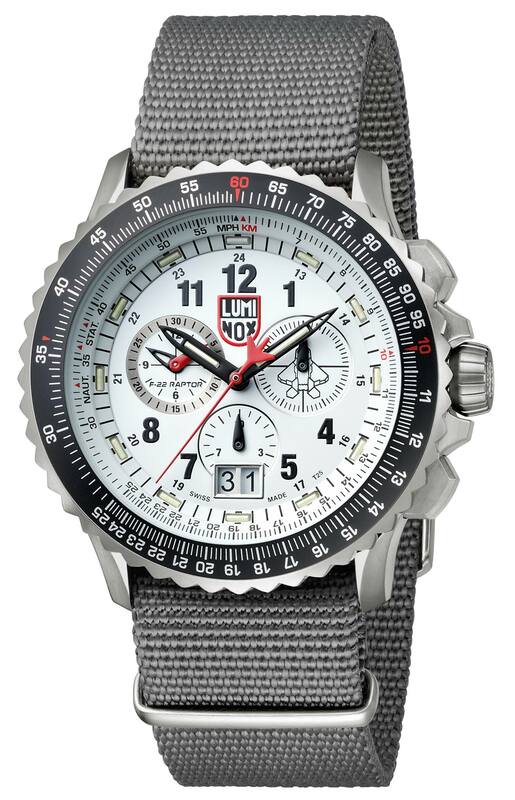 Luminox watches are available in Malaysia at leading department stores (Parkson @ Pavillion and One Borneo, Metrojaya @ Mid Valley and Suria Sabah Shopping Mall) and authorised watch retailers.